A welded mesh fencing system with a distinctive appearance which allows excellent through vision making it suitable for many applications. The Nylofor 2D Panel features twin galvanised horizontal rods 6mm diameter positioned either side of a 5mm diameter vertical. 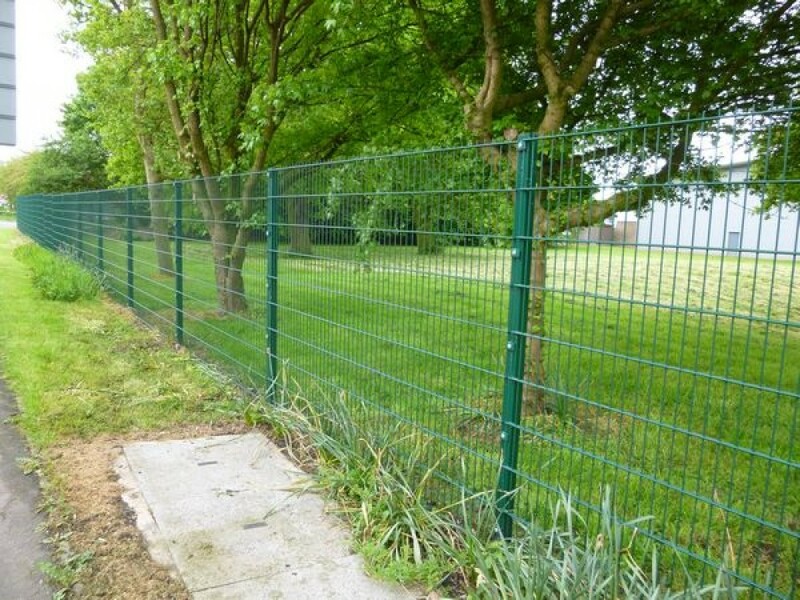 The panels are welded at the intersection points and offer a superior degree of resistance to impact damage or vandalism to the fence line. One edge of the panel is finished flush whilst the verticals project 30mm from the other edge to form a barbed top. The Nylofor 2D Super Panel provides additional strength and features twin horizontal galvanised rods 8mm diameter positioned on either side of a 6mm diameter vertical rod to form a mesh pattern of 200mm x 50mm. The barbed edge may be positioned at ground level in situations where a flush top is required. Posts for 2D and 2D Super are positioned at 2.525m nominal post centres and feature factory fitted inserts. Panels are attached by means of robust steel fixing brackets and M8 diameter tamper-proof bolts. A "U" Channel Clamp Bar is an alternative to the standard fixing bracket, providing excellent security, principally designed for schools and play areas where a high level of repetitive impact occurs. The unique features of the channel are designed to spread the load along the length of the post. 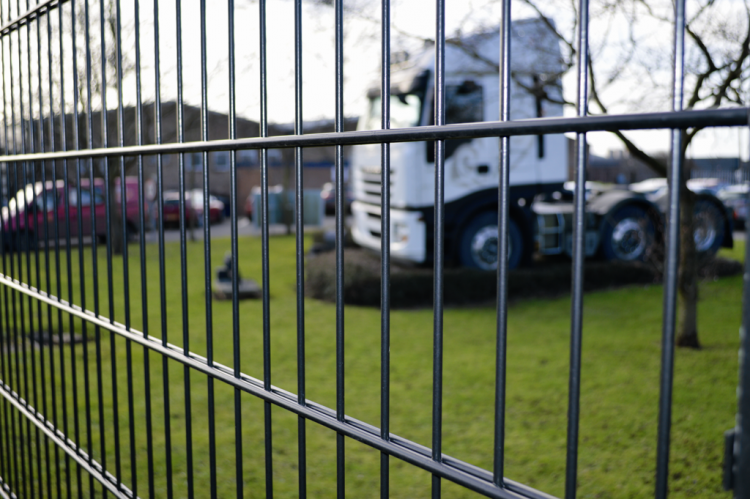 Nylofor 3D Panel construction features galvanised horizontal and vertical rods 5mm diameter resistance welded at the intersection points to form a 200mm x 50mm mesh pattern. The construction produces a modern and attractive appearance which is ideally suited for most boundary and general security applications. 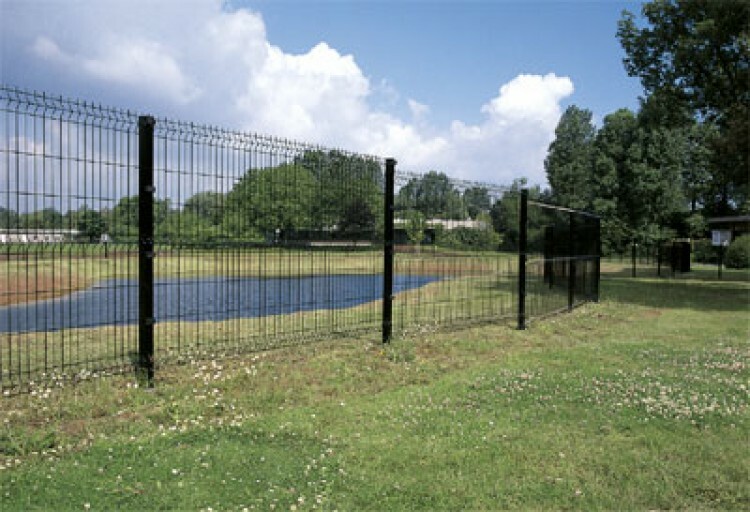 Panels are available in three heights and have a 30mm high barbed top on one edge of the panel. Additional rigidity is provided by pressed 'V' beams formed horizontally in the panel. The system is complete with 60x60 RHS posts positioned at 2.525m nominal post centres and are come complete with plastic cap and steel panel fixing brackets. We offer a comprehensive supply and installation services and have accreditation with Contructionline and CHAS.